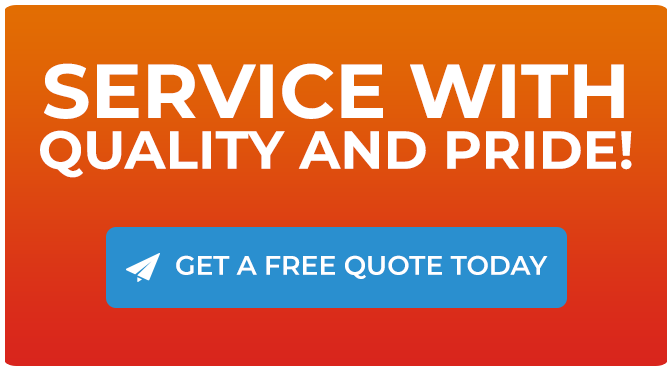 HVAC Contractor | HVAC Services | Cool Express Service Inc.
New Customers Only. Offer Cannot Be Combined With Any Other Offer. Cool Express Service Inc. (CES) is a licensed and insured HVAC contractor that provides residential clients with dependable HVAC services at affordable rates. We are committed to meeting and exceeding the expectations of our clients. You can count on us to keep your HVAC system in its optimal state. At Cool Express Service Inc., we strive to consistently satisfy the HVAC needs of our customers. 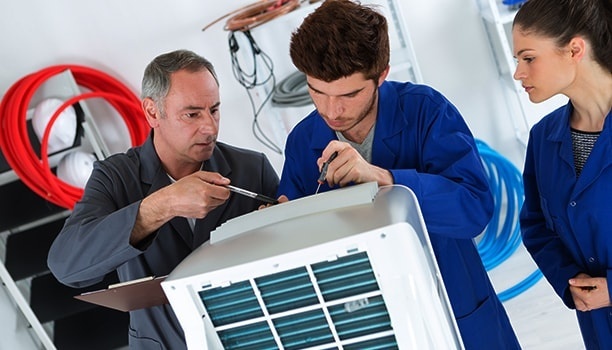 Have peace of mind knowing that our services are performed only by highly qualified HVAC professionals who have passed all the required background checks. This is our way of maintaining the quality of service and efficiency we are known for. Need an HVAC Contractor? Contact Us! Your family deserves the unparalleled services Cool Express Service Inc. offers. Our HVAC company understands that a working residential HVAC system is fundamental in keeping your home comfortable for every member of the family. Choose us for all of your HVAC installation, repair, and maintenance needs. We look forward to being of service to you!